William’s Halifax Cash Card Day – teamgloria, inc.
Posted on November 18, 2011 November 18, 2011 by teamgloria in people., things. darlings – we draw your attention to William’s blog – william godwin: get mummy’s purse this evening – do visit him. so we were Very Glad that william wrote here as we had something excellent to read and giggle and muse and be thoughtful about. So – for our Foreign friends (non-Brits or People-who-don’t-watch-Downton, that is), we feel that some vocab might be helpful. 9. National Trust = when WW11 was over, many titled aristocrats could not maintain their big houses due to no heirs or spares (eldest or second sons) or due to death duties and taxes. So, in return for living in a bit of the once grand property, they signed it over to the National Trust. There’s a Lovely catalogue of houses to visit and both William and teamgloria have (alas, not together, as yet) have been members and visited many of their properties. 12. 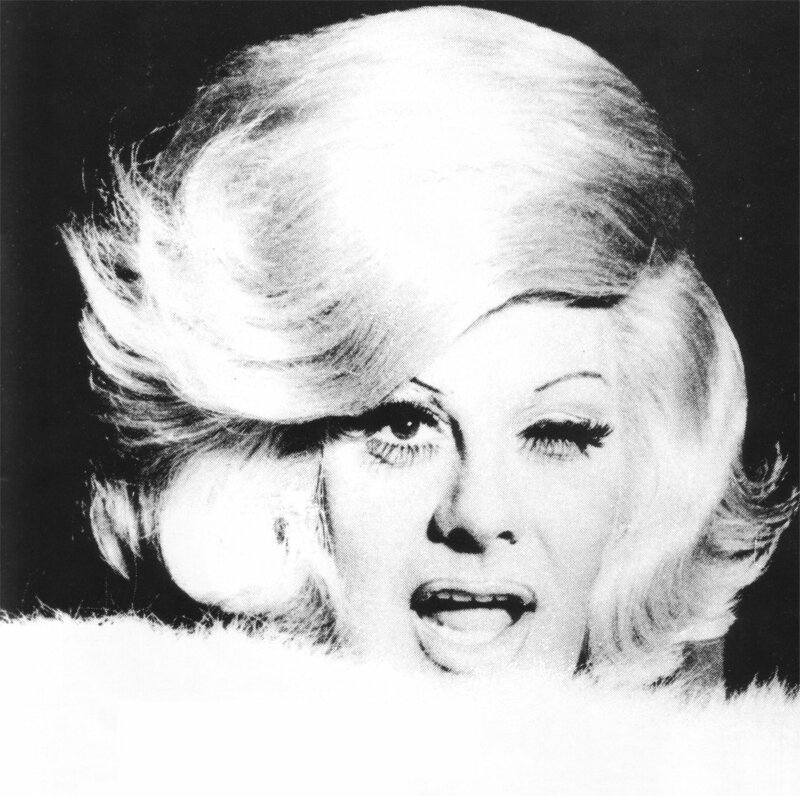 The image is Danny La Rue = Britain’s very own Liberace crossed with Marilyn (and William met Her). Here endeth the seminar on Get Mummy’s Purse. Next Post we Adore performing. Your foot notes are the best – my greratest review ever. How Gloriaous, and who’d have thought there was so much to explain. Thank you darling. You are wonderful. darling – that’s what surprised us Too! we forgot – after a decade in the USA that England really is a Very Special case that requires explaining.